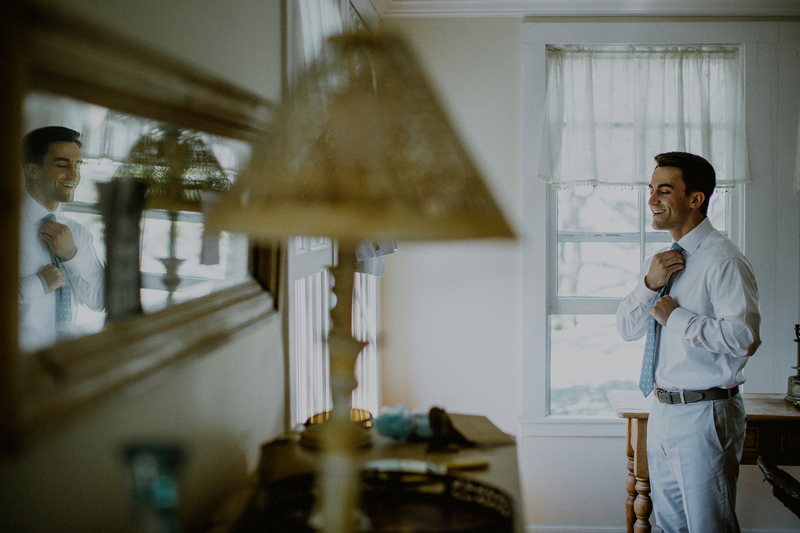 I got a chance to hang with Melissa + Pete at their engagement session when they invited me up to Branford, CT to visit their hometown that is so special to them, and also the site of the wedding day itself. 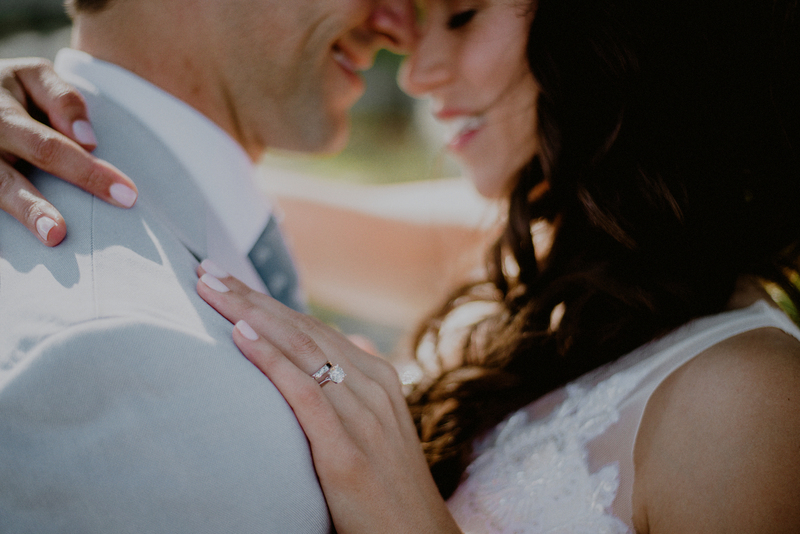 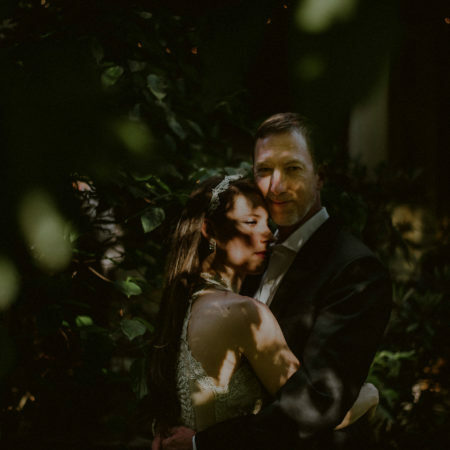 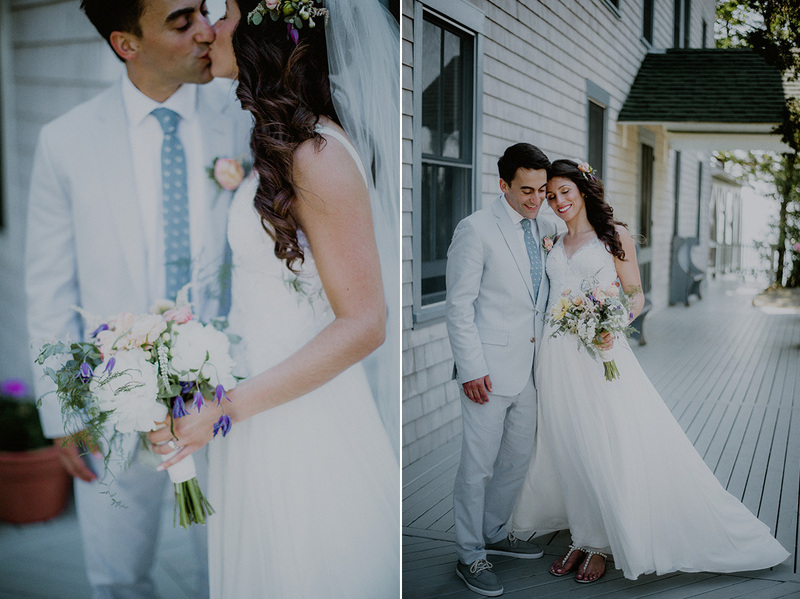 Well it seems that the pouring rain that we endured during their engagement session was a blessing in disguise, because their Thimble Islands wedding, only a few months later, had just the most beautiful weather you could imagine for an island wedding! 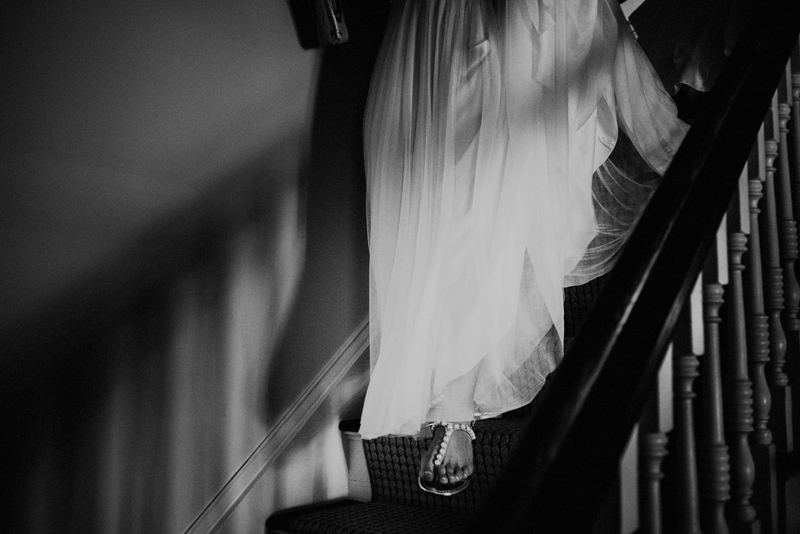 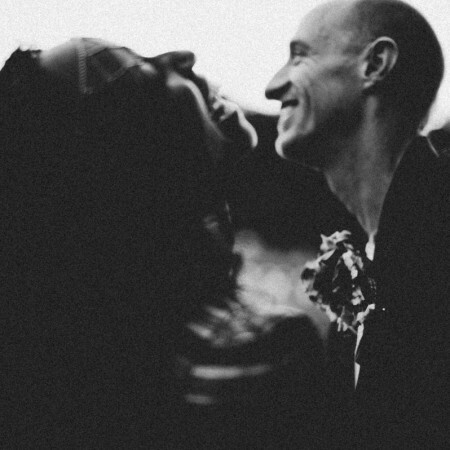 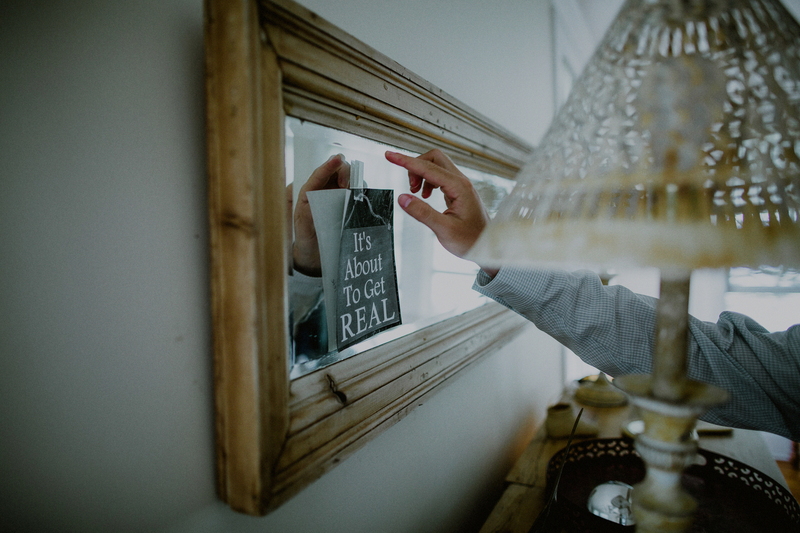 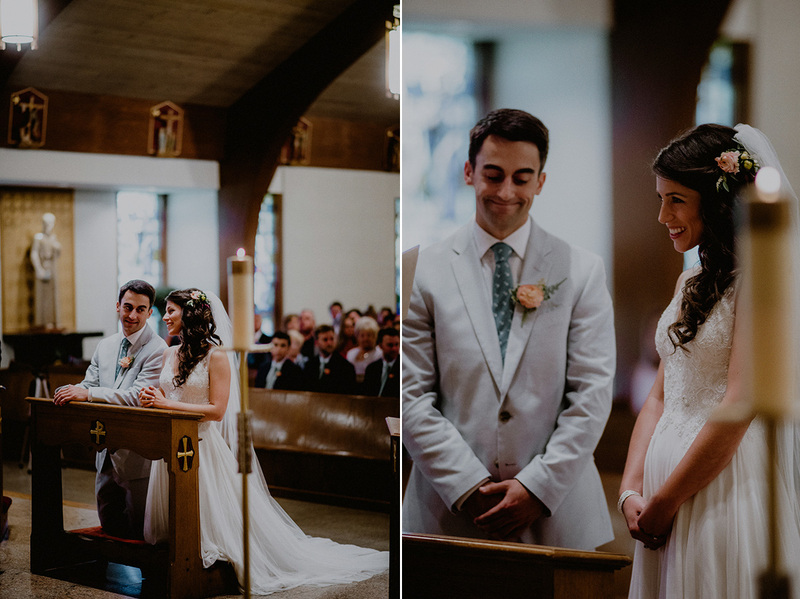 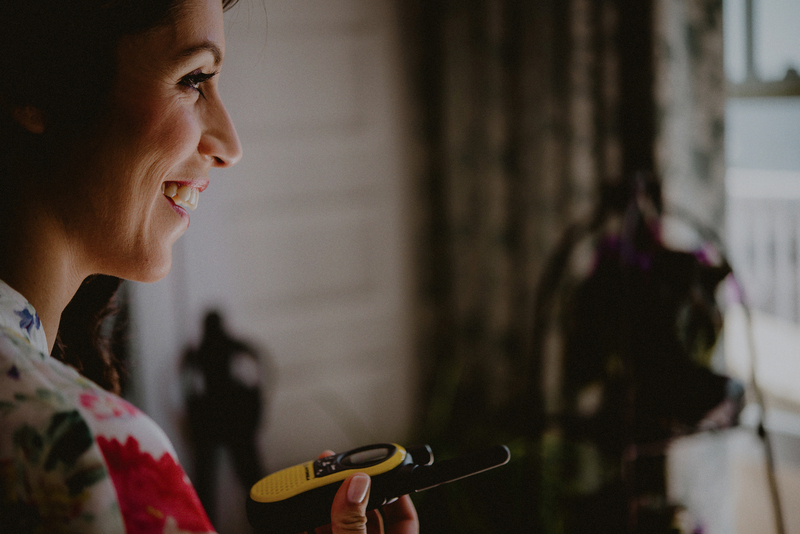 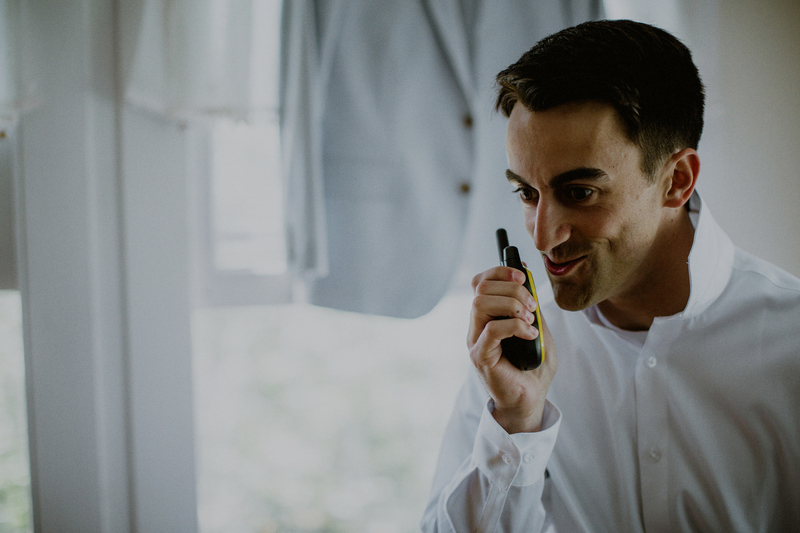 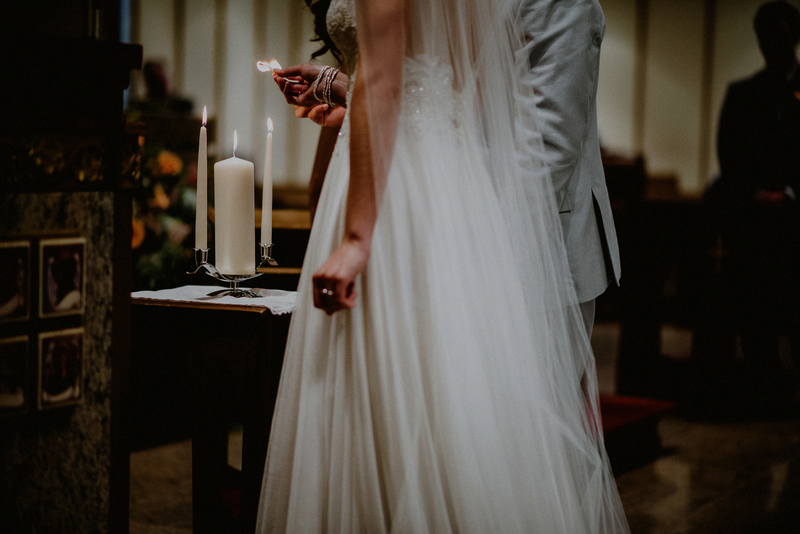 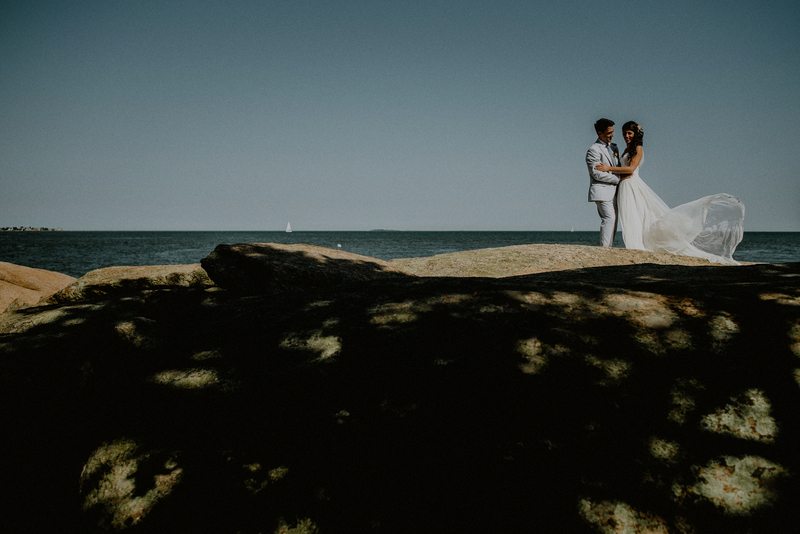 One of the things I like most about my job as a wedding photographer is the fact that I get invited to photograph at the most amazing places and to document the most amazing, sweet, and artistic-minded couples. 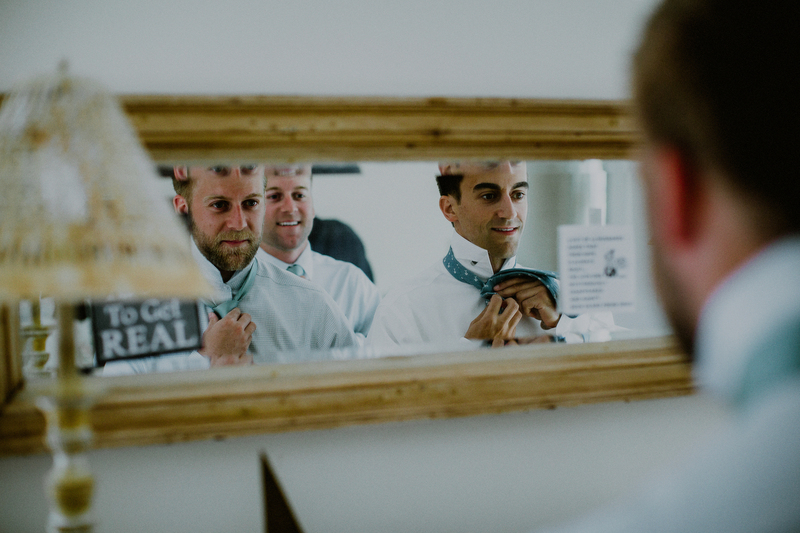 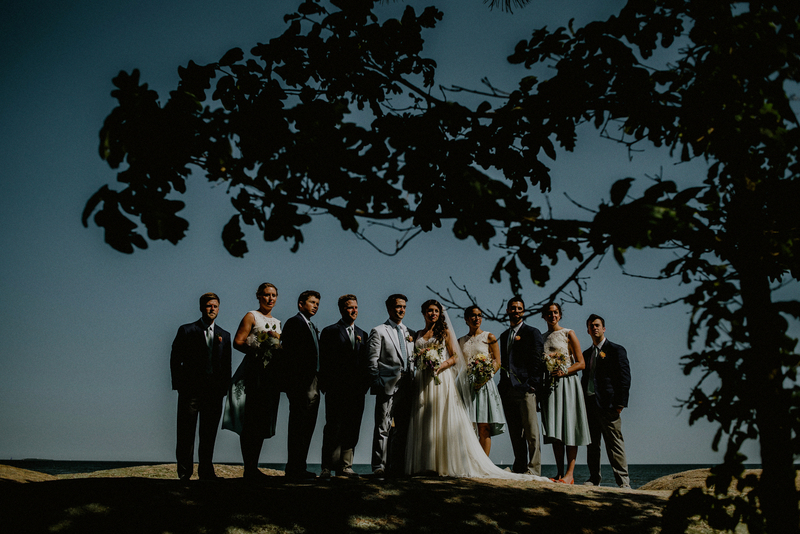 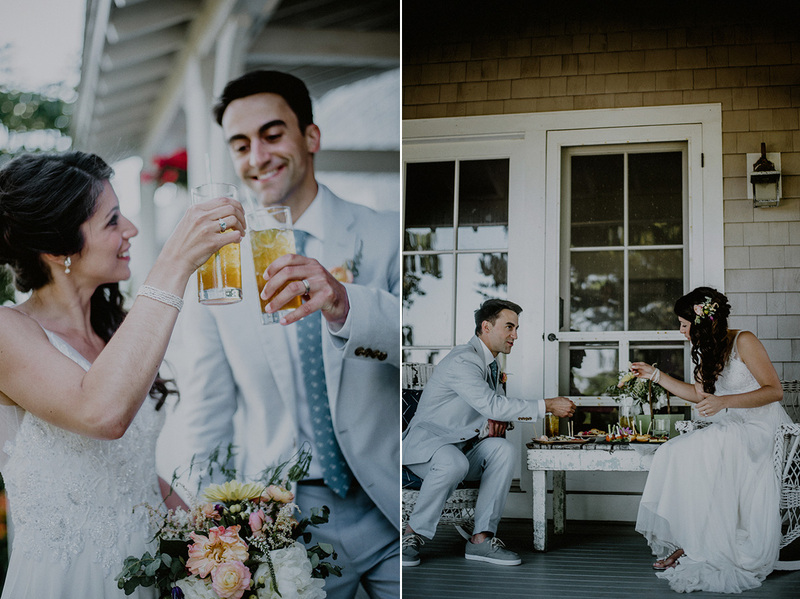 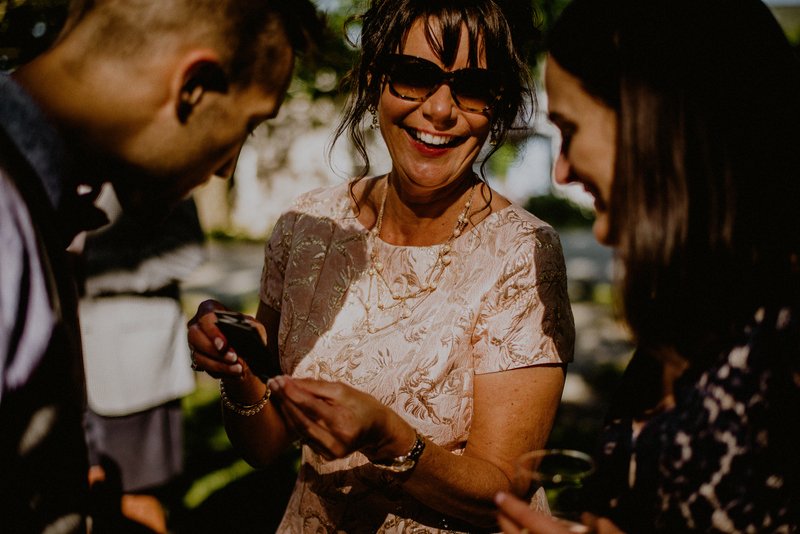 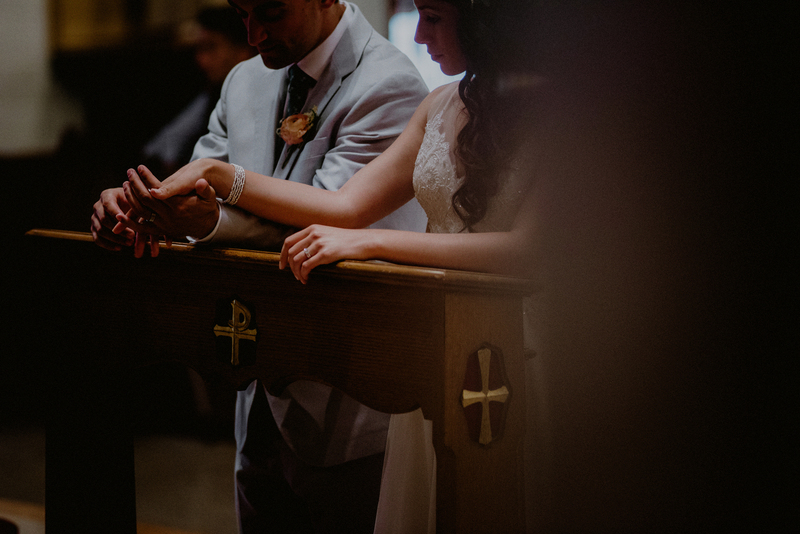 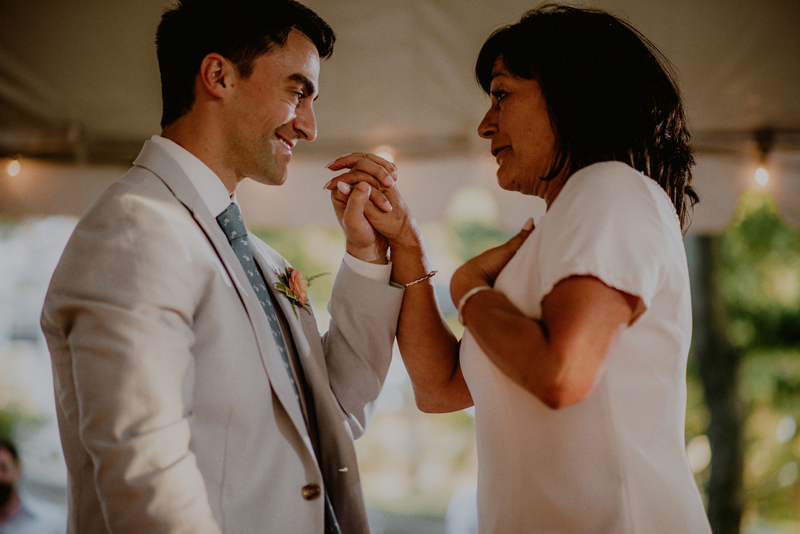 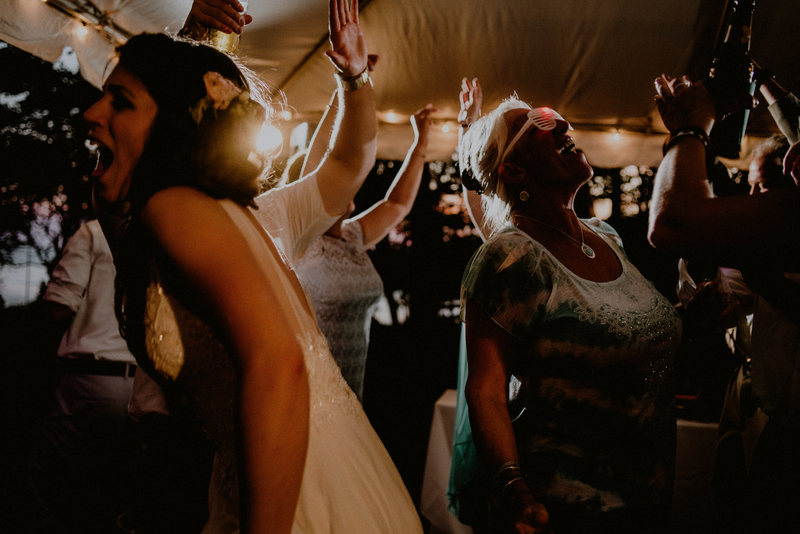 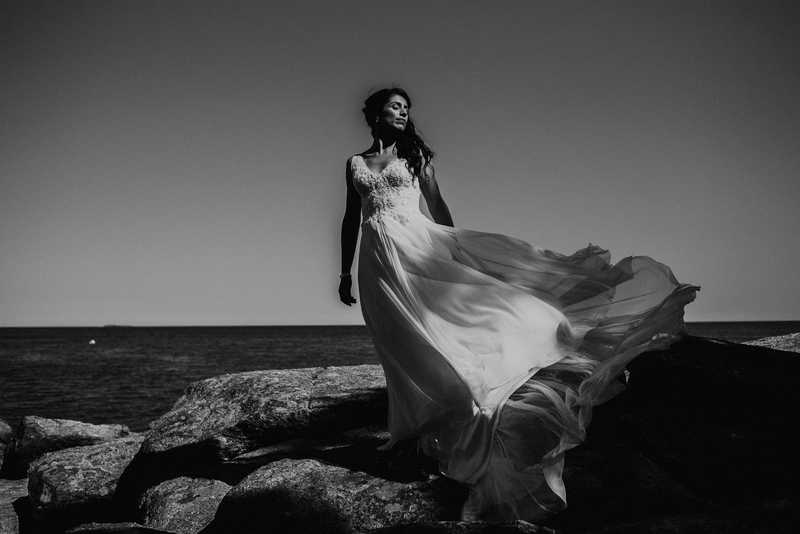 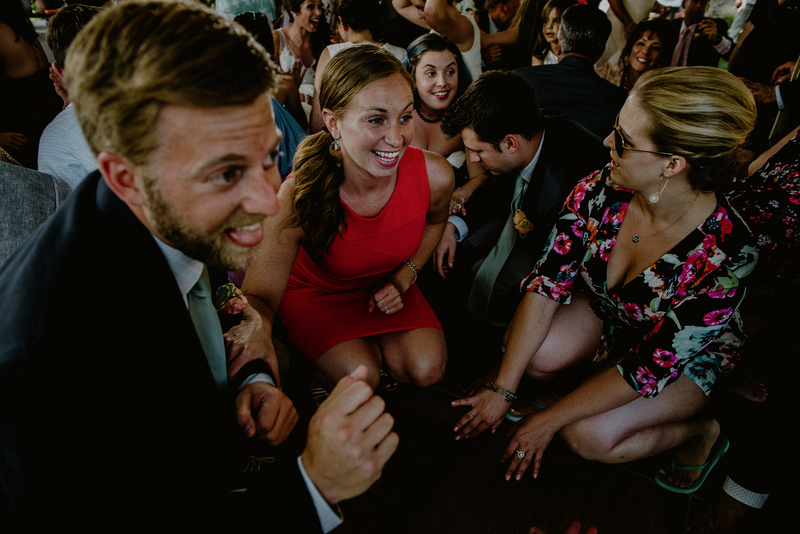 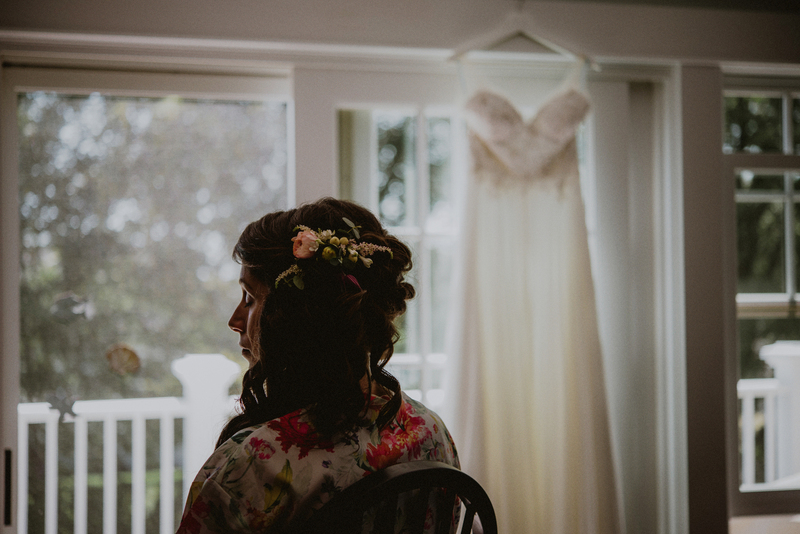 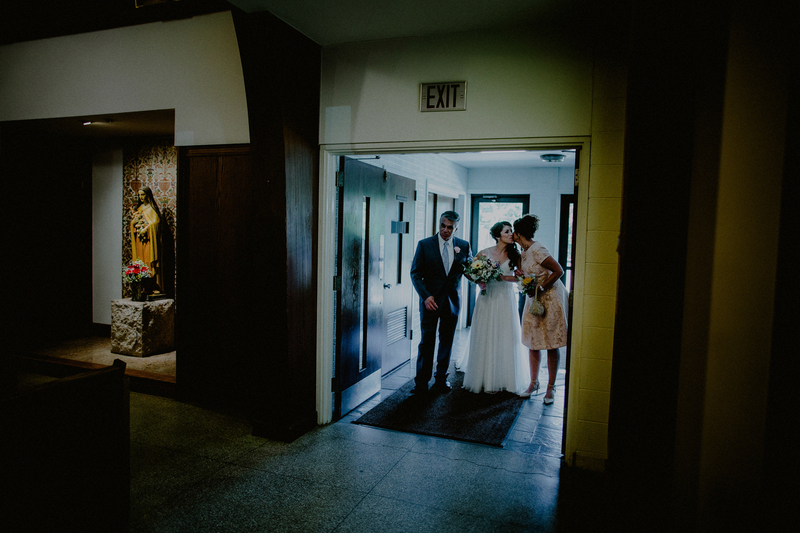 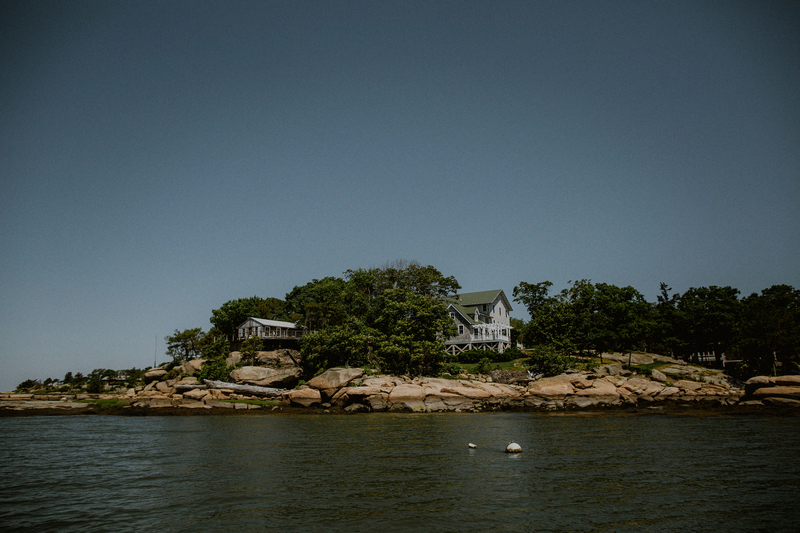 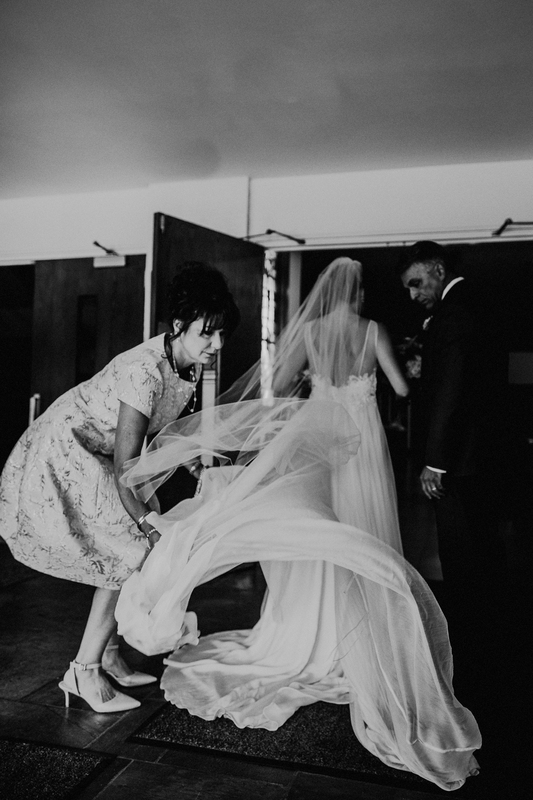 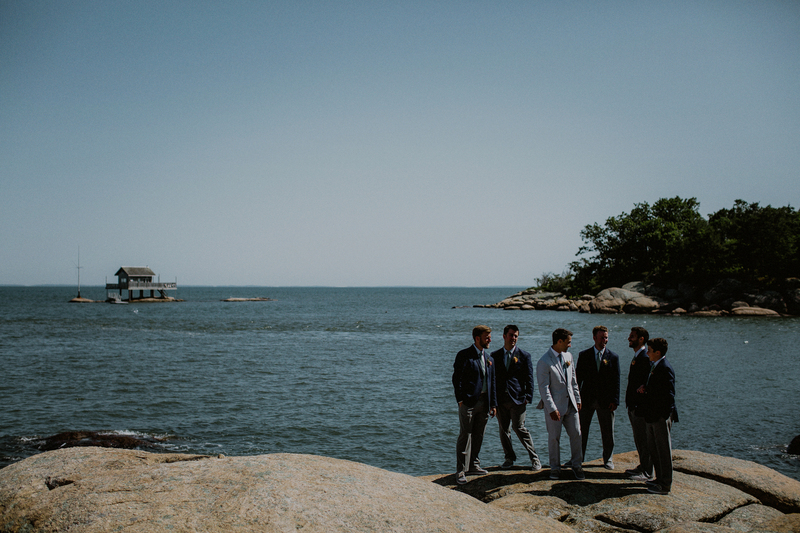 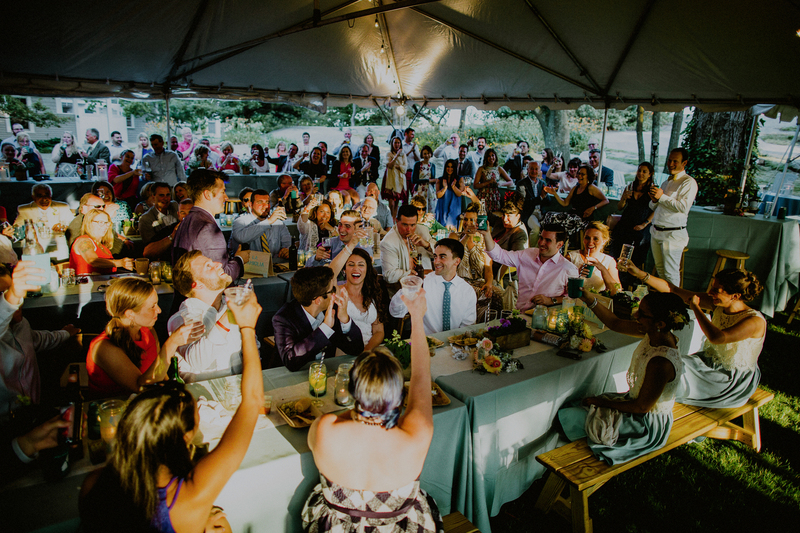 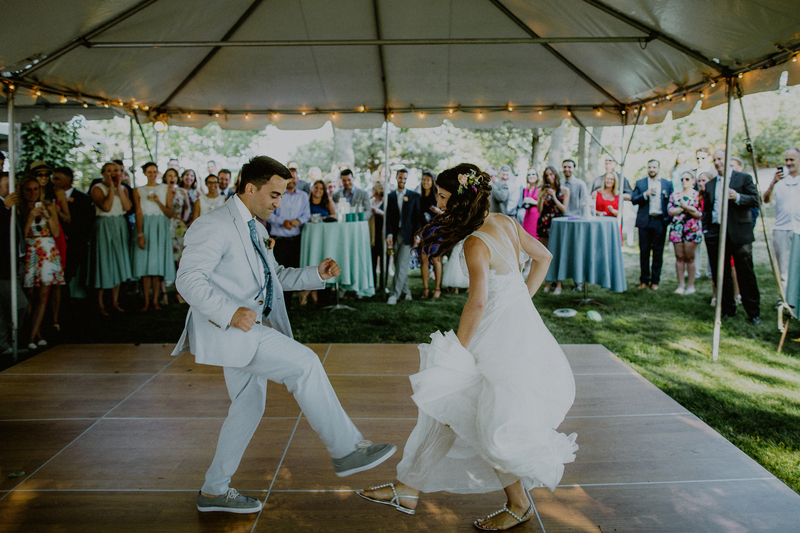 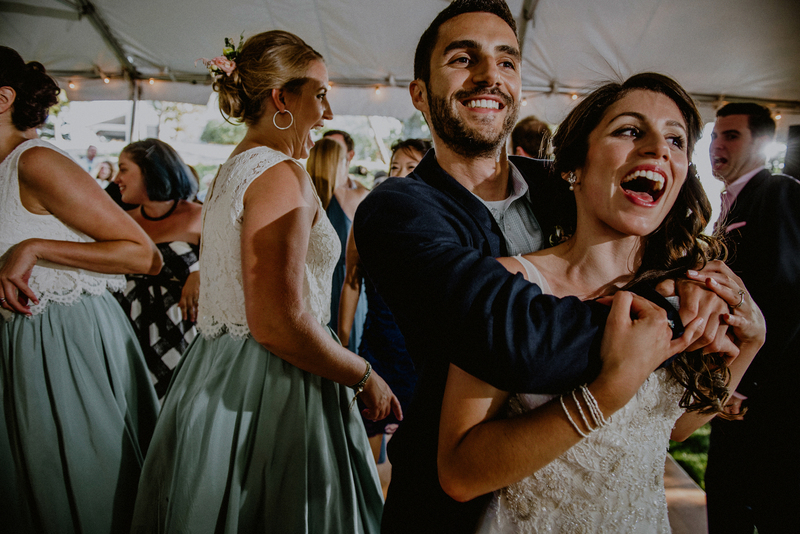 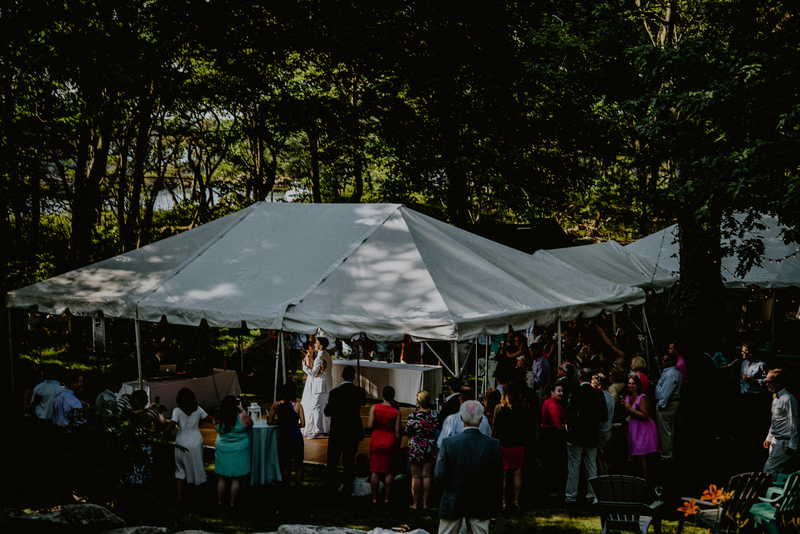 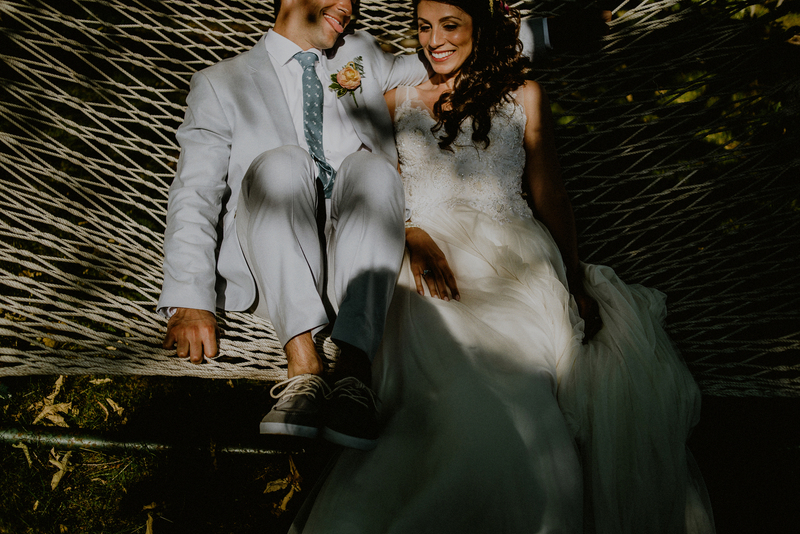 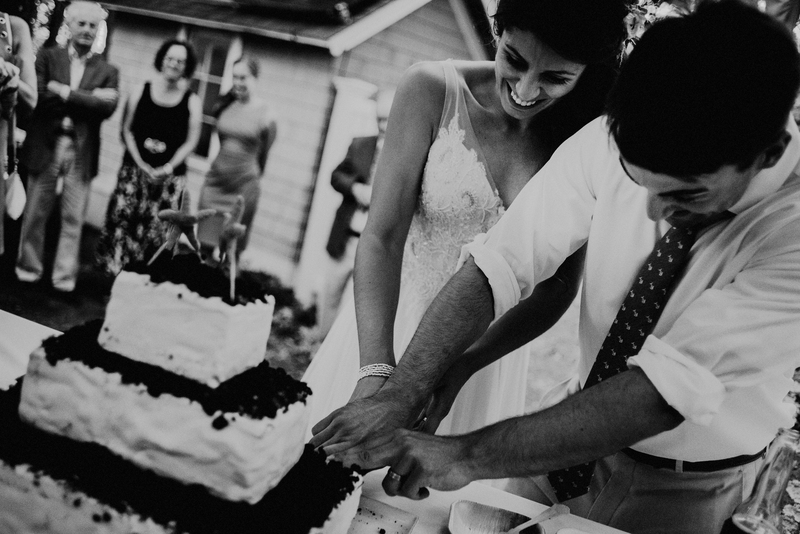 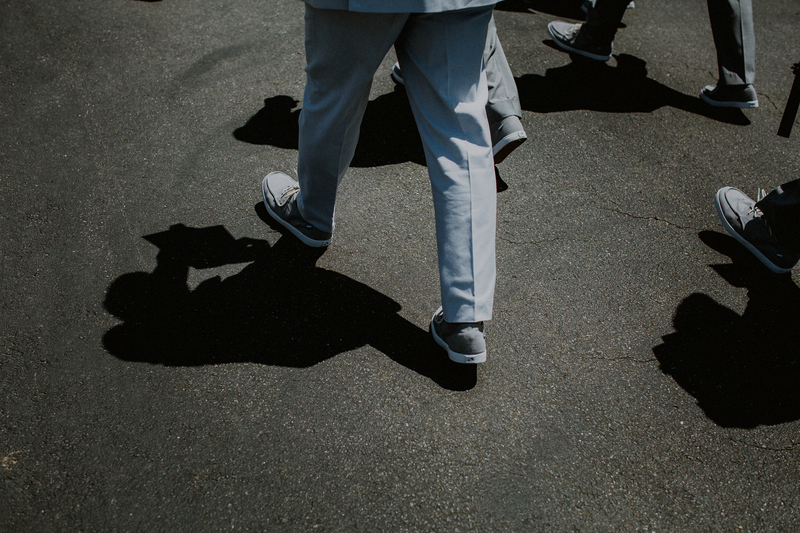 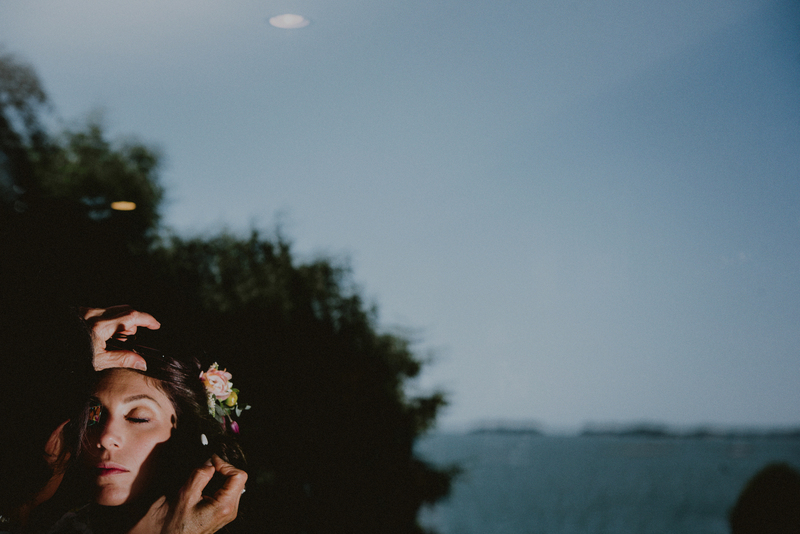 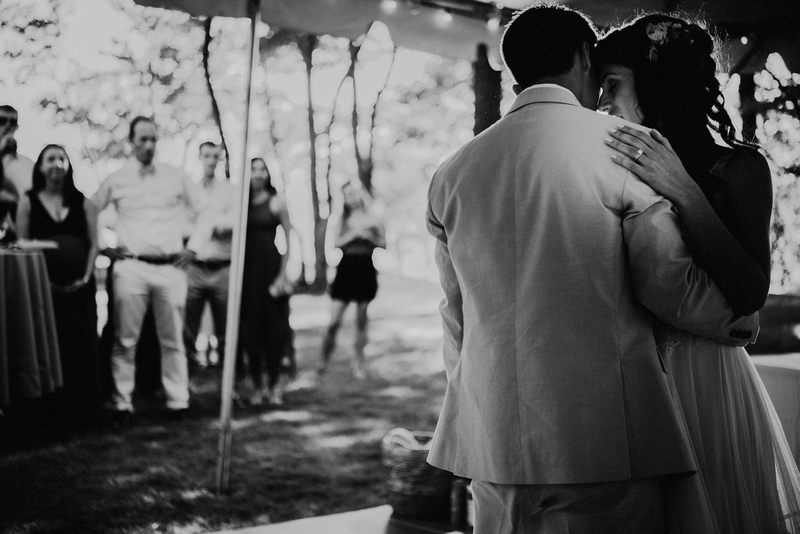 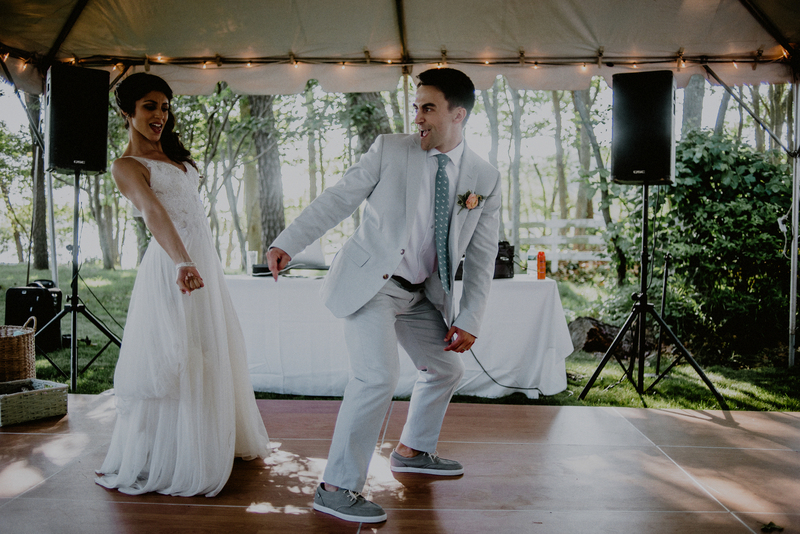 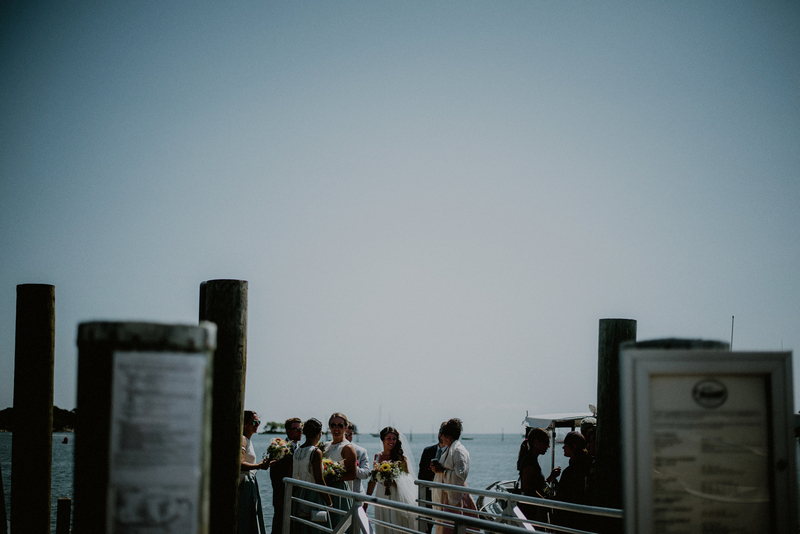 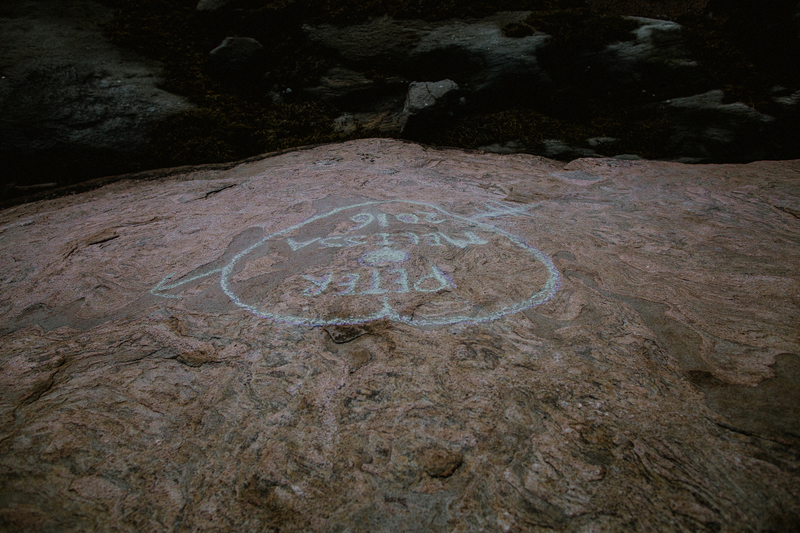 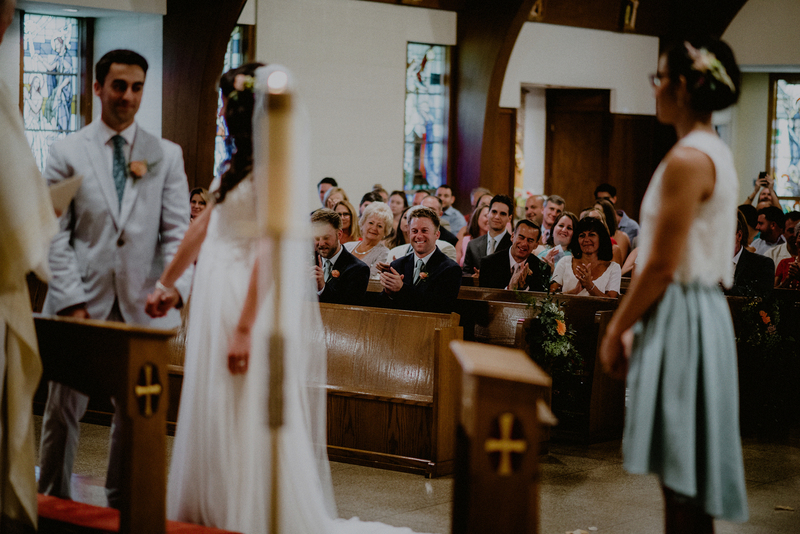 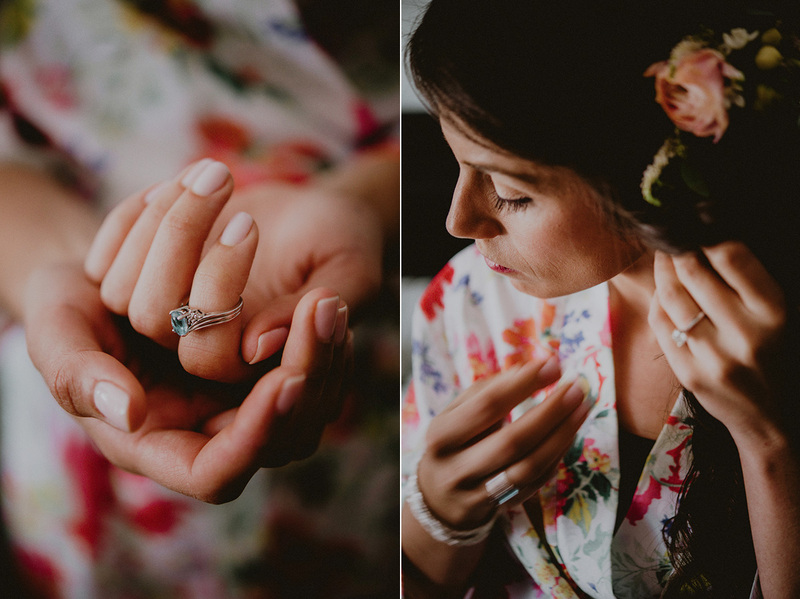 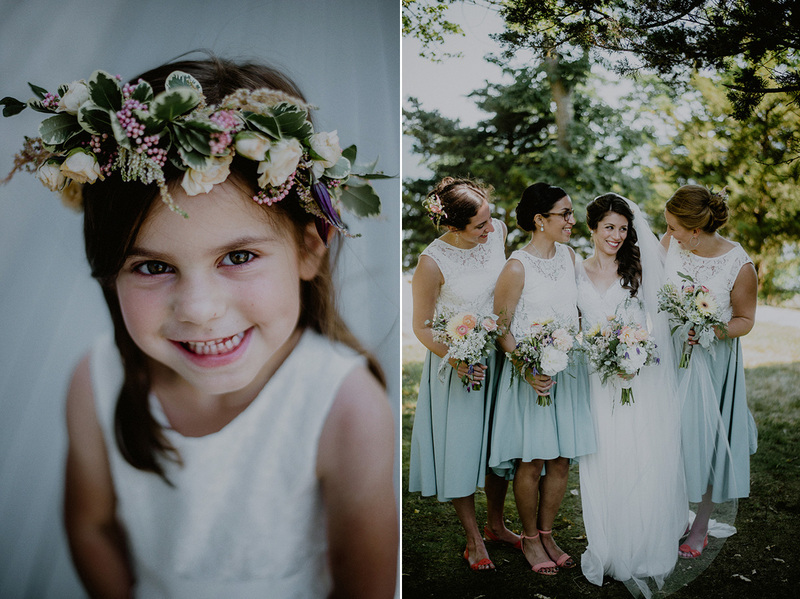 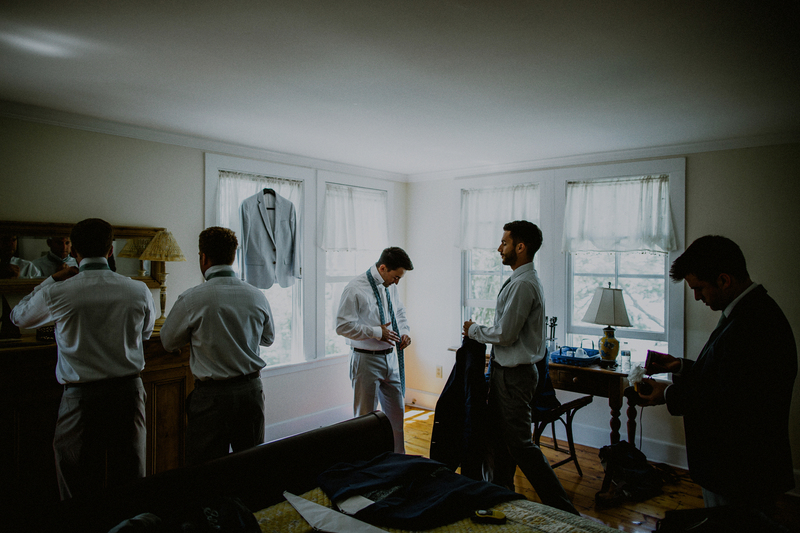 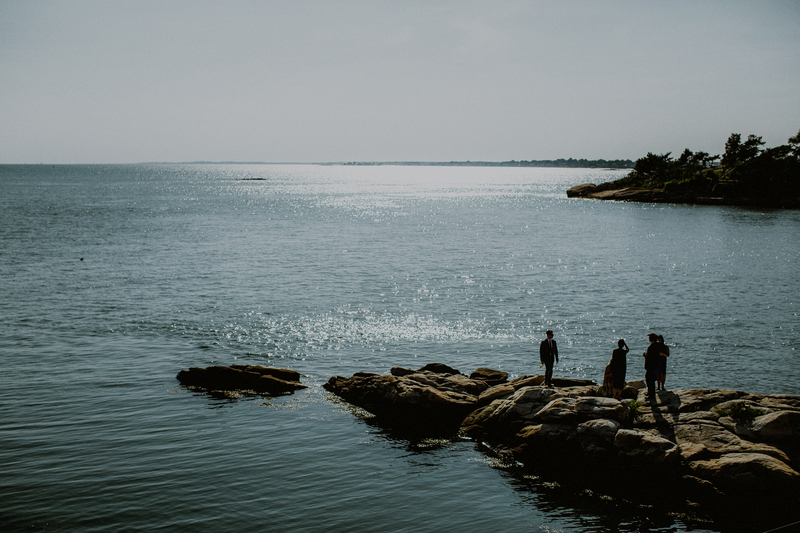 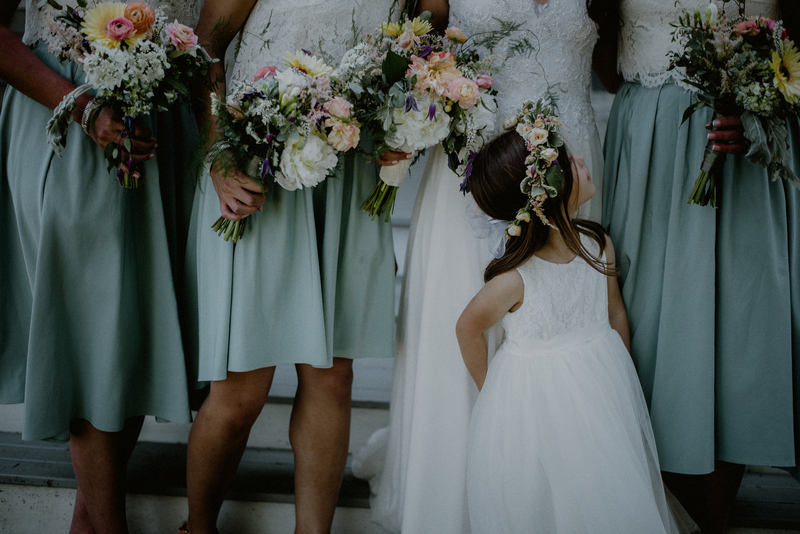 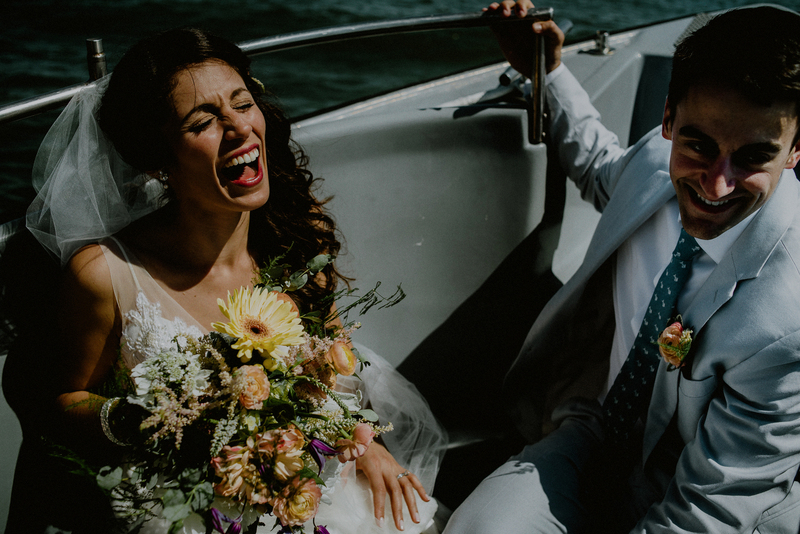 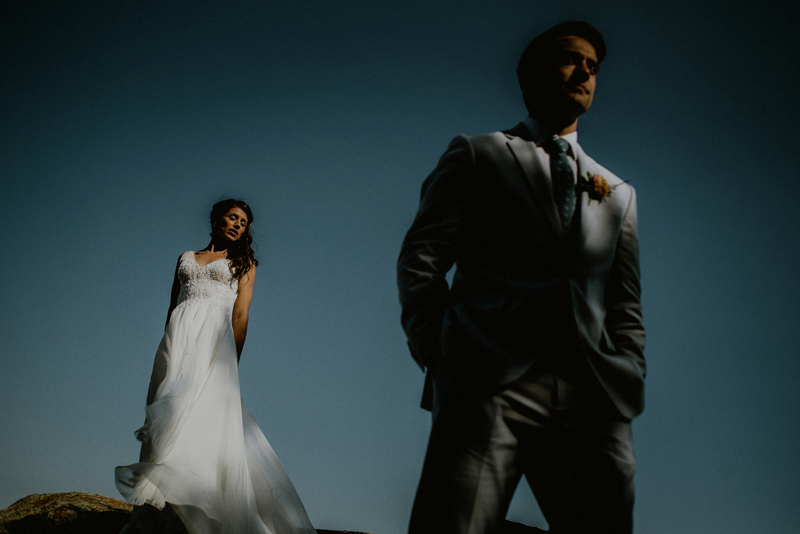 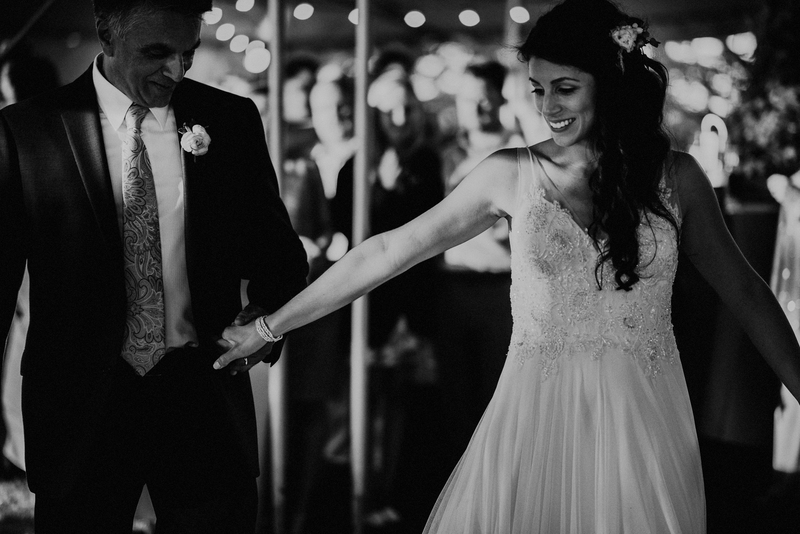 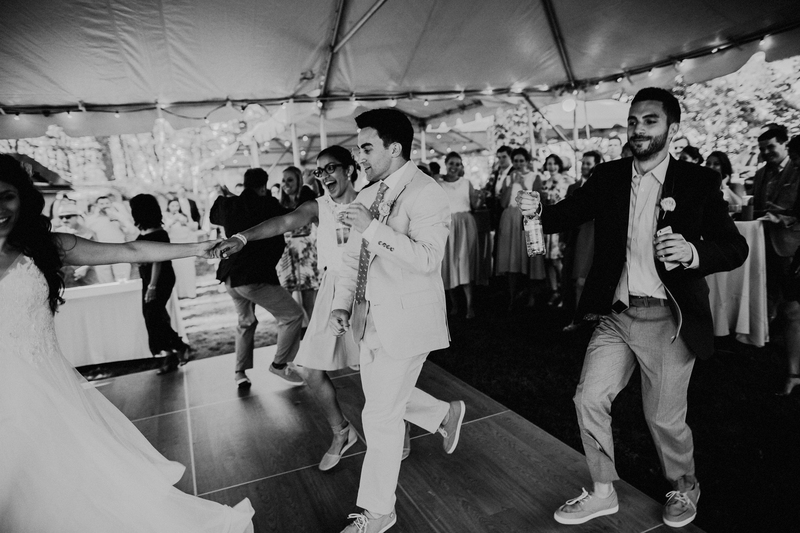 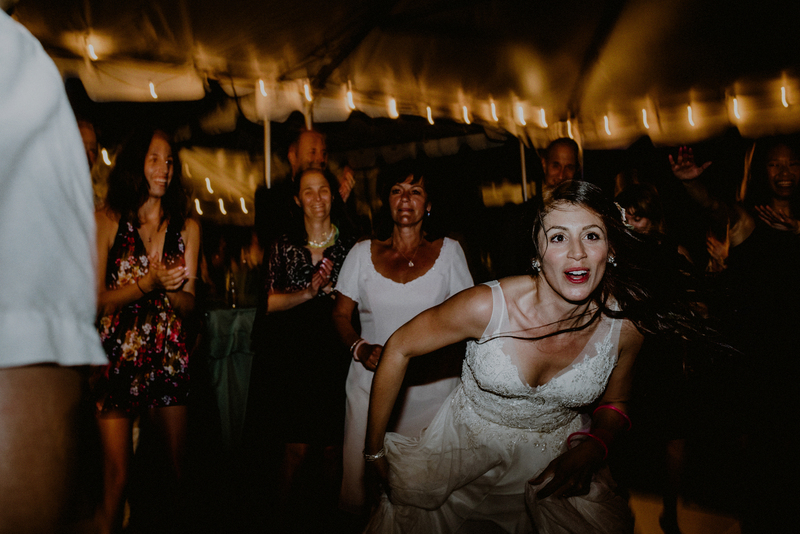 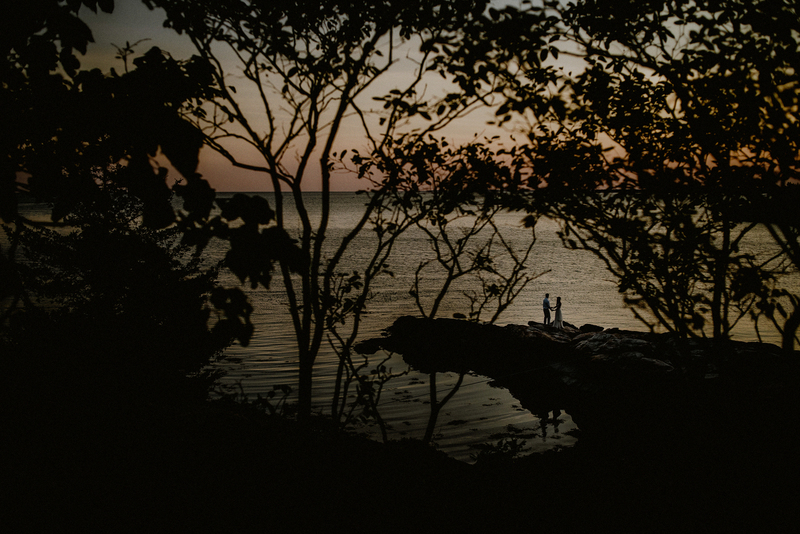 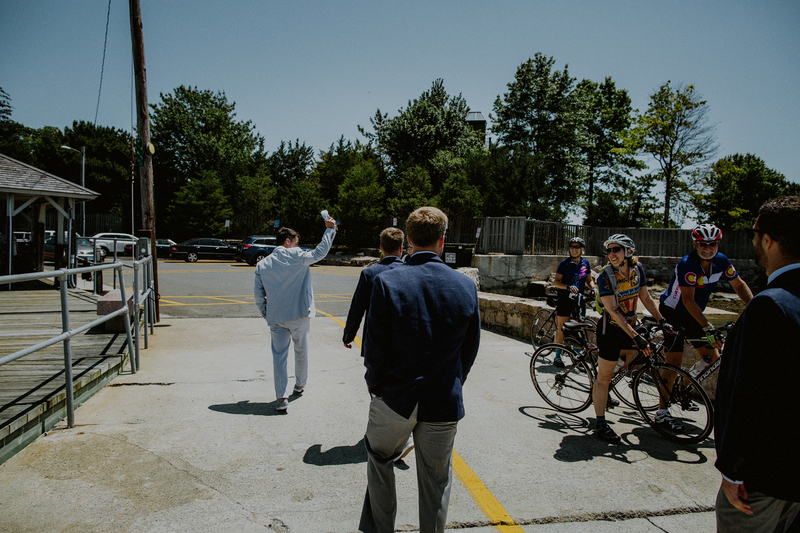 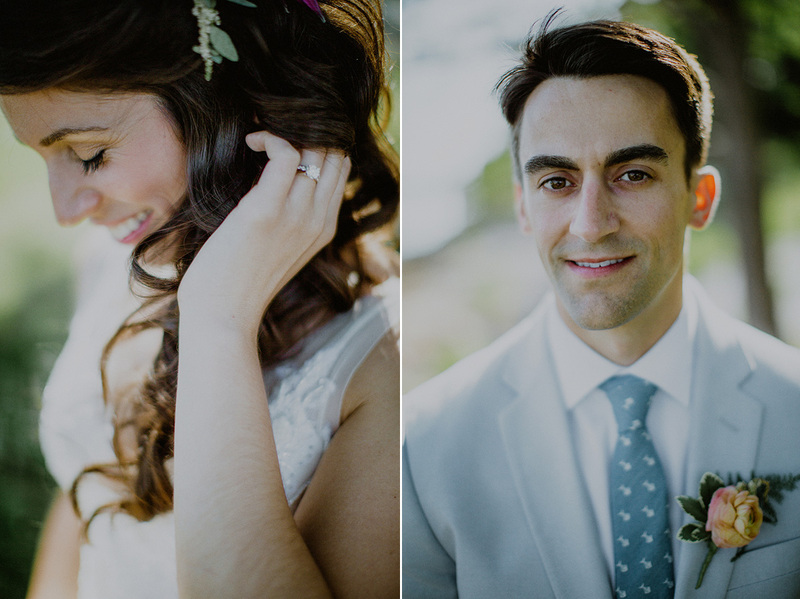 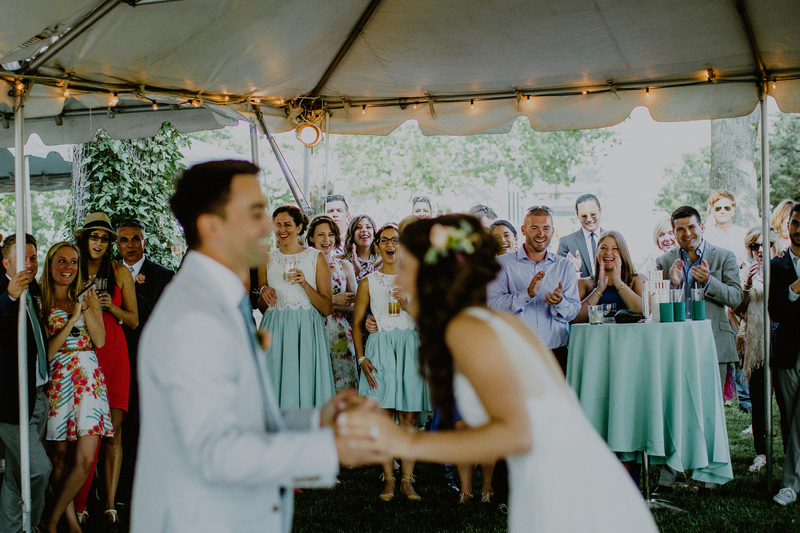 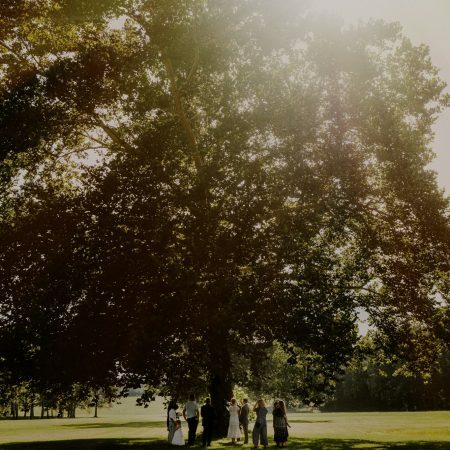 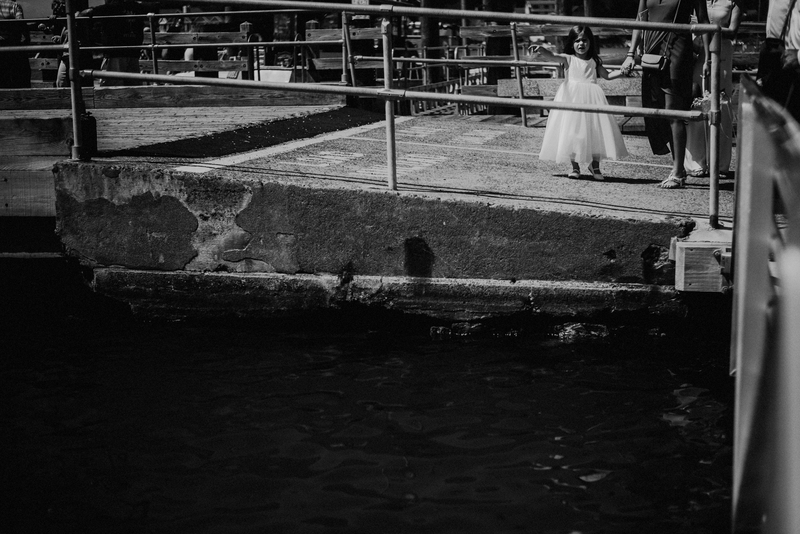 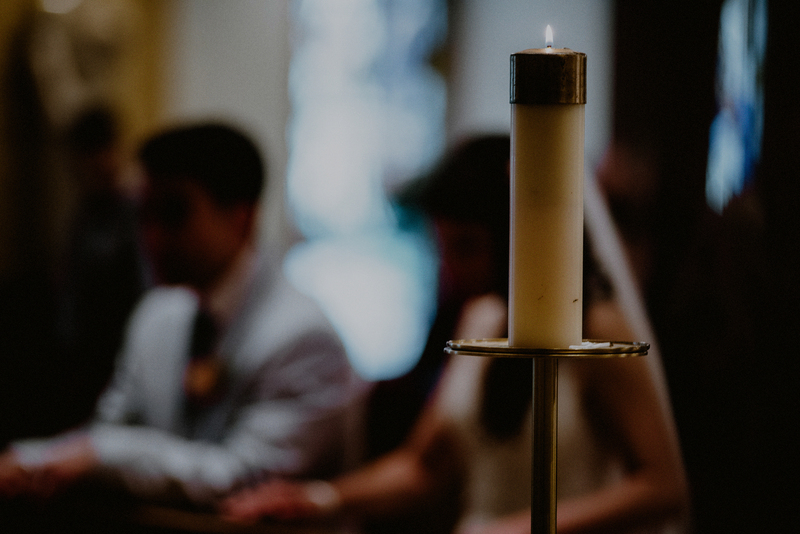 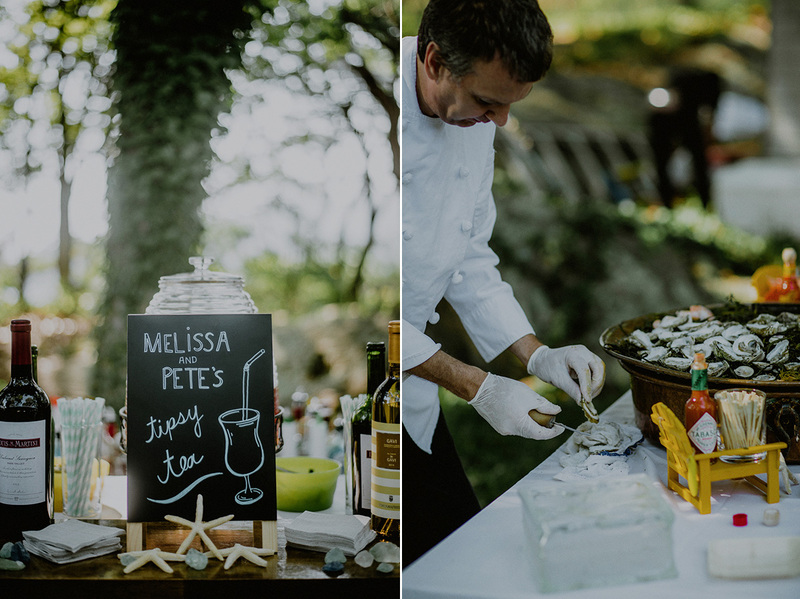 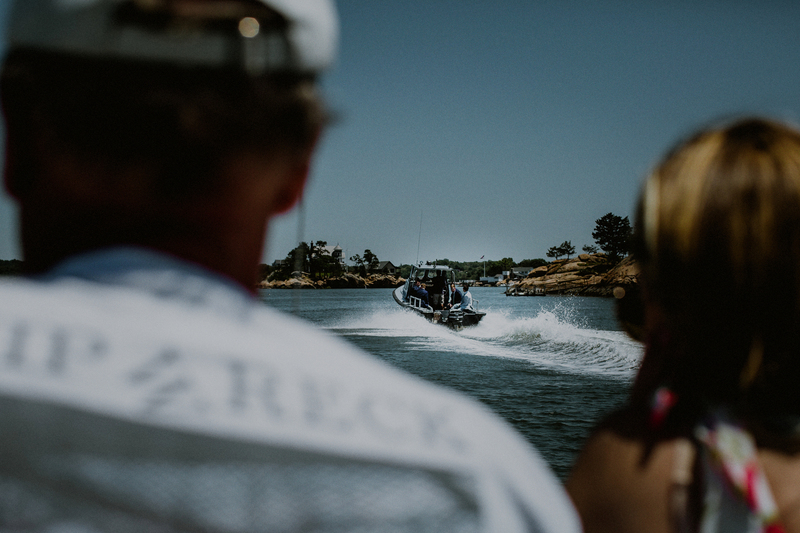 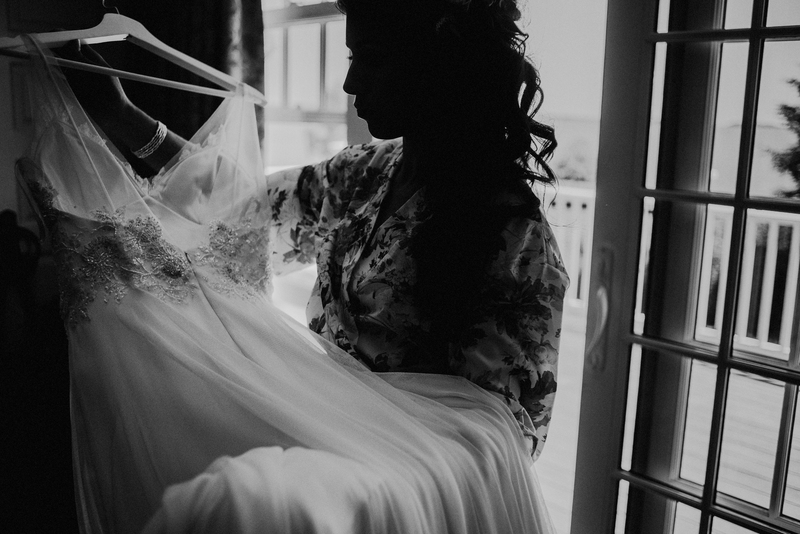 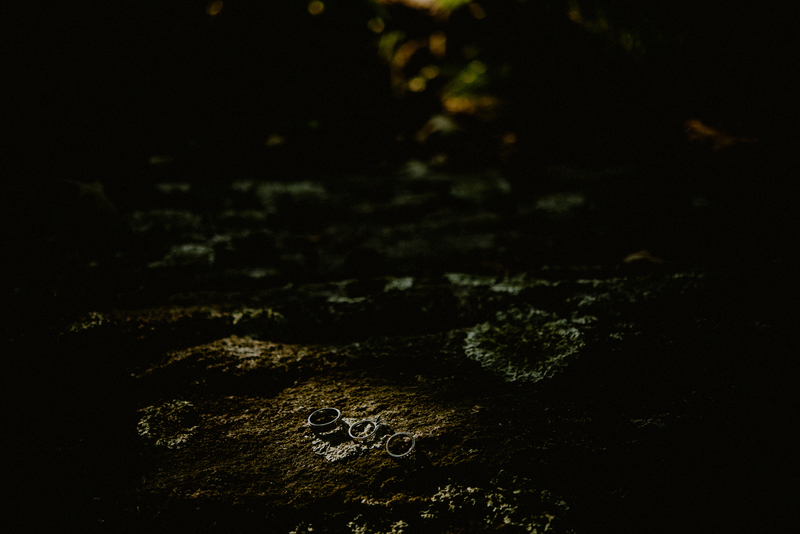 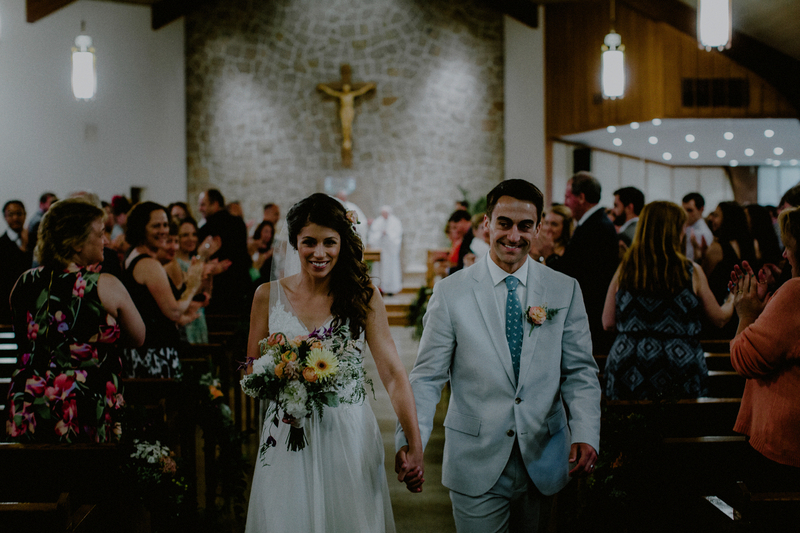 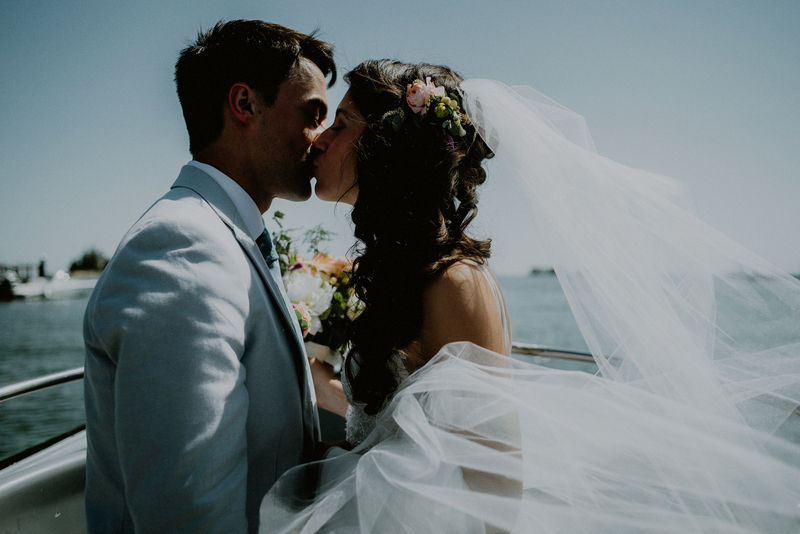 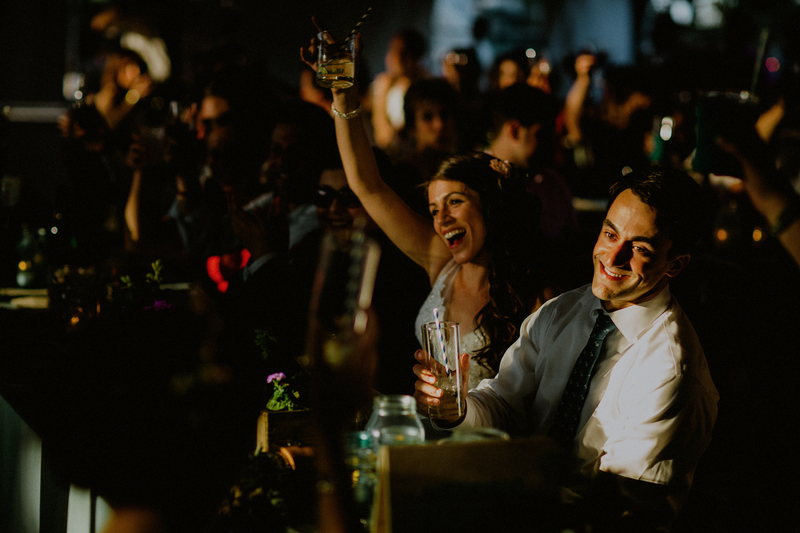 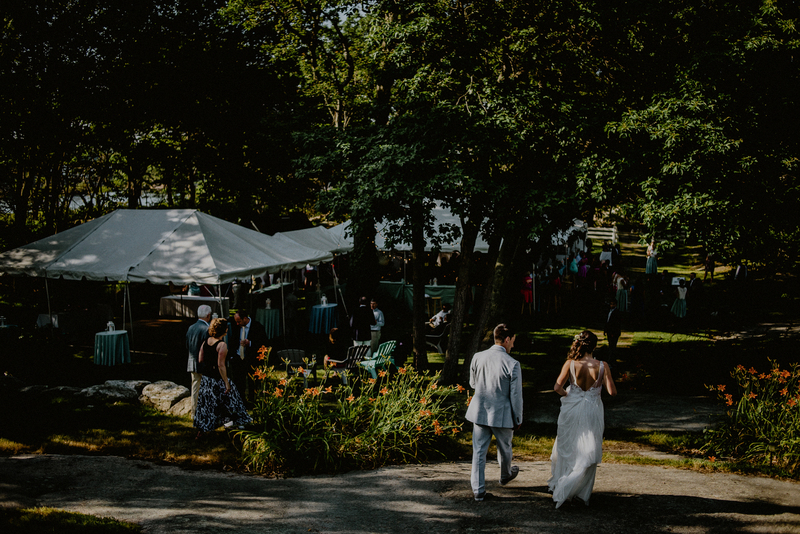 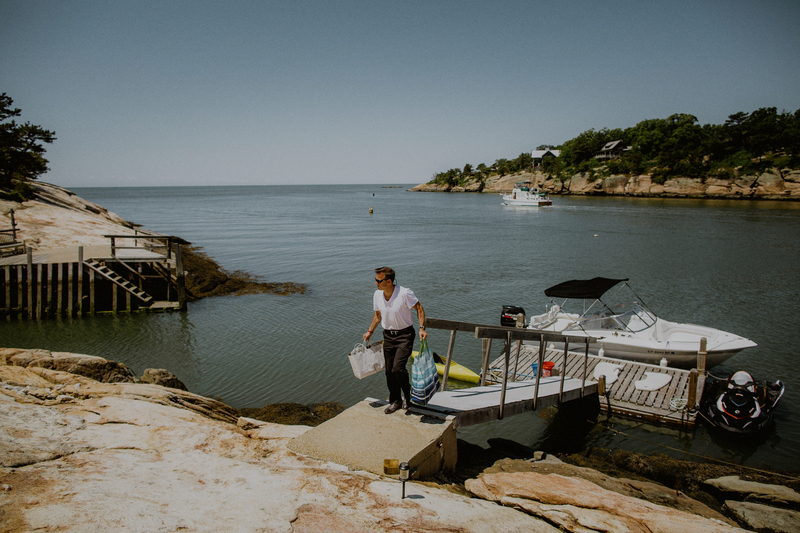 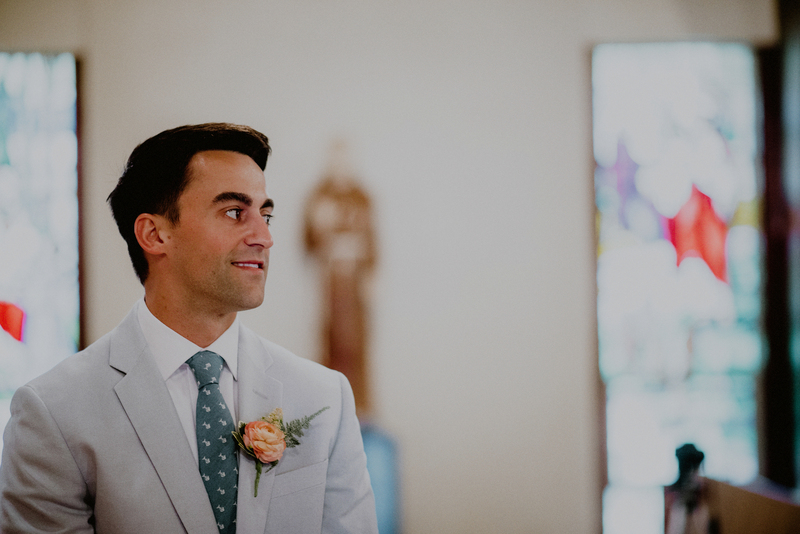 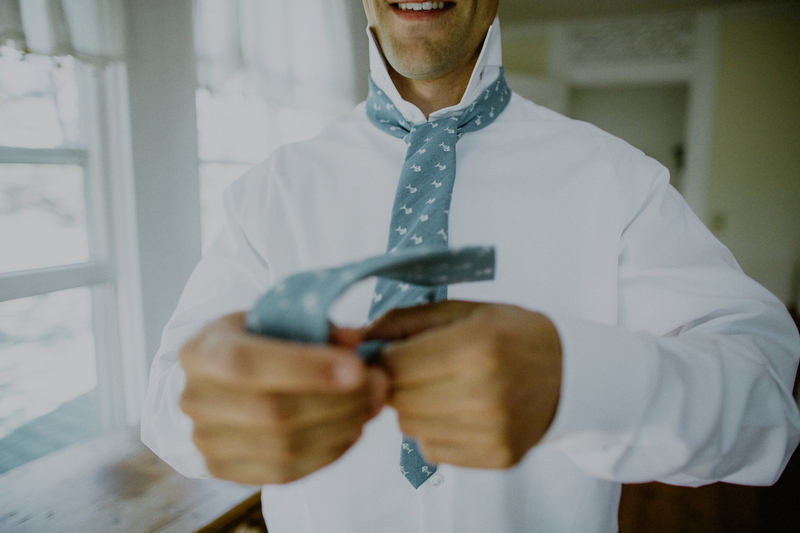 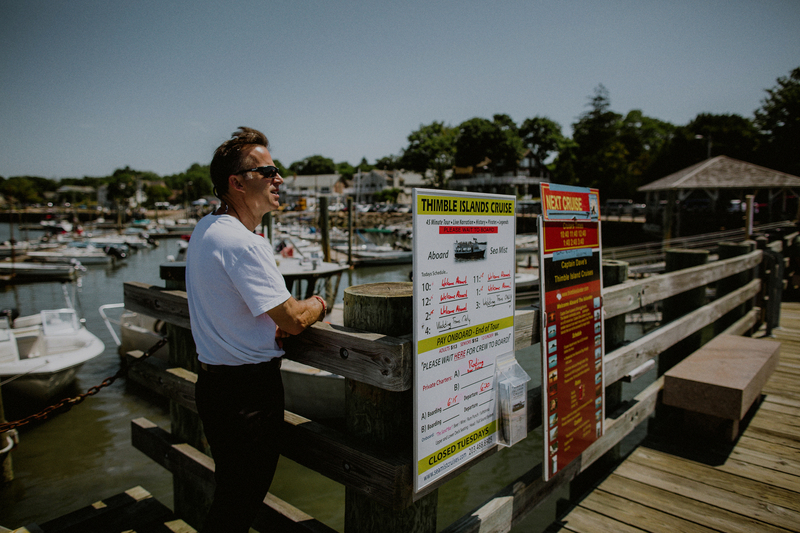 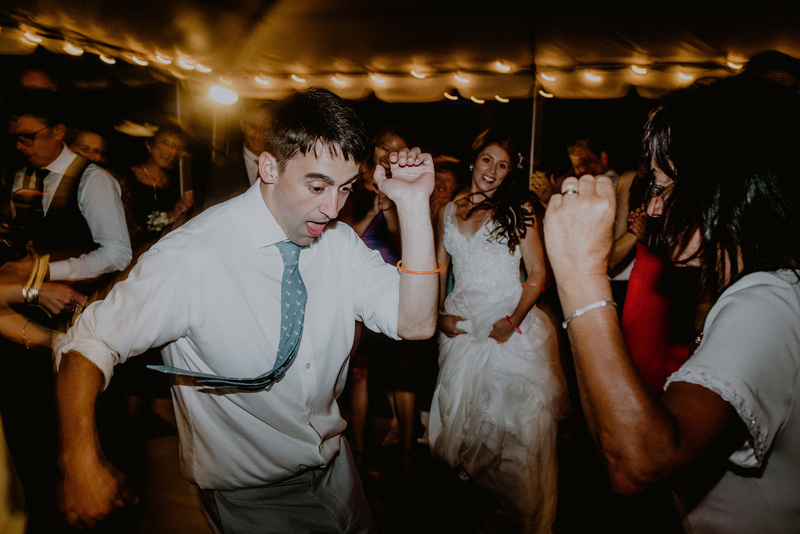 So this Thimble Islands Wedding was a bit of a destination wedding for me, or so it felt like, as we were whisked off to a private island by boat for the most fun and intimate wedding imaginable. 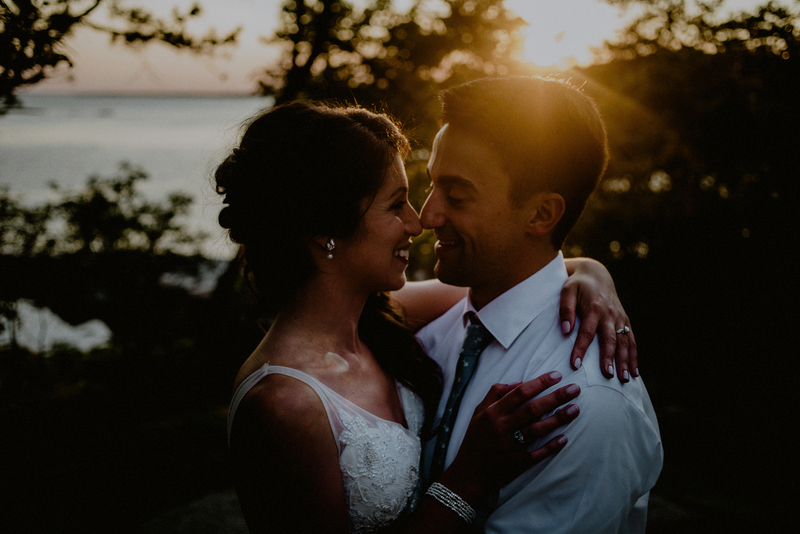 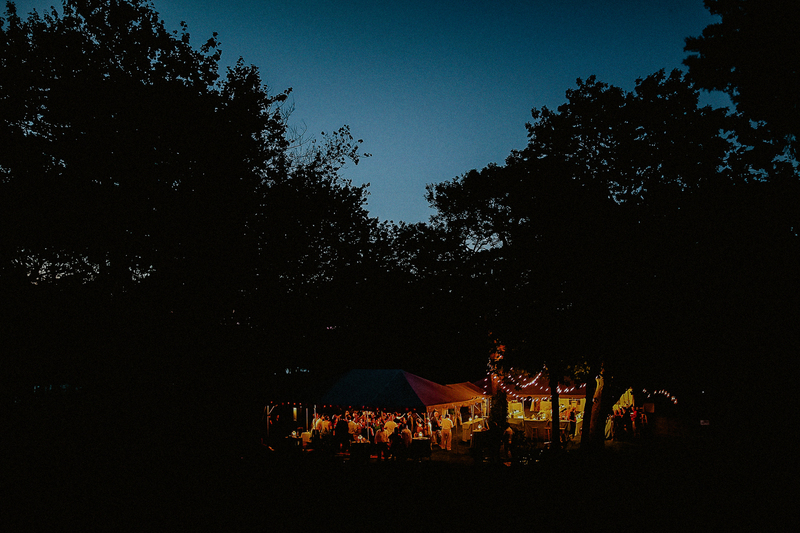 Everything was like a dream, including the beautiful sunset to end off the evening, and the most perfect view of the ocean from their outdoor tented reception. 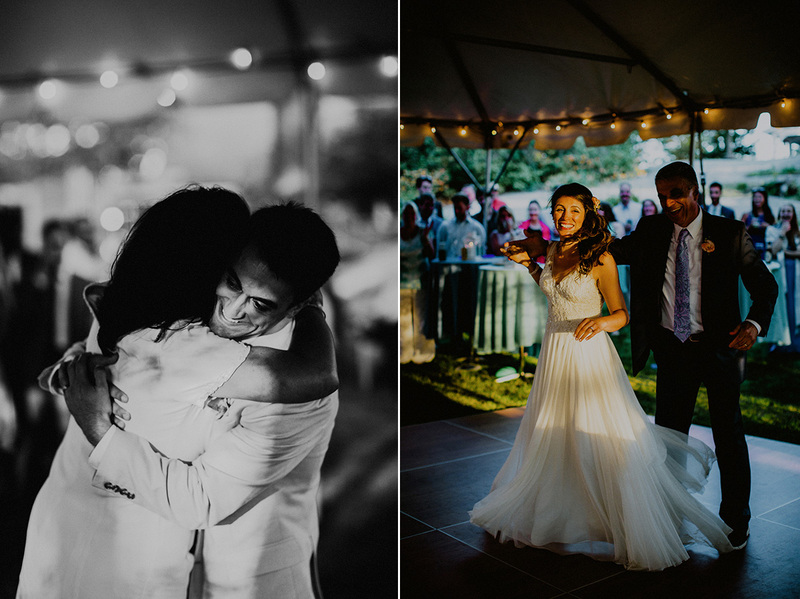 Melissa + Pete were two of the sweetest people I got to work with and document this summer, and I couldn’t be happier with the representation of their day… here are a few of my faves to set the stage..
*Also a big thank you to my wonderful guest photographer, Nino Gallego for some of these great captures and for hanging with the guys!